Maria A. Turnage, MD, of Texas Orthopaedic Associates, LLP, is a board-certified specialist in physical medicine and rehabilitation with a focus on treating injuries and conditions of the spine. This specialty is dedicated to nonsurgical solutions to orthopedic and neurological disorders, making Dr. Turnage especially adept at nonoperative treatment of neck and back pain. Since completing her residency at the prestigious Rehabilitation Institute of Chicago (now known as the Shirley Ryan AbilityLab), Dr. Turnage has gained over two decades of experience in both academic and private practice settings. In her position as an assistant clinical professor at Emory University, her students twice awarded her the title of Teacher of the Year. 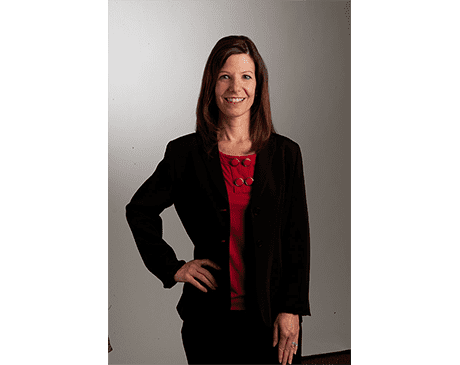 Dr. Turnage spent 12 years practicing in Atlanta, before relocating to Texas and joining Texas Orthopaedic Associates, LLP, in 2006, where she has remained ever since. Dr. Turnage is available to patients at the Walnut Hill Lane office in Dallas or at the Plano location. When she is not in the office, she enjoys exercising and playing tennis, gardening, and cooking.